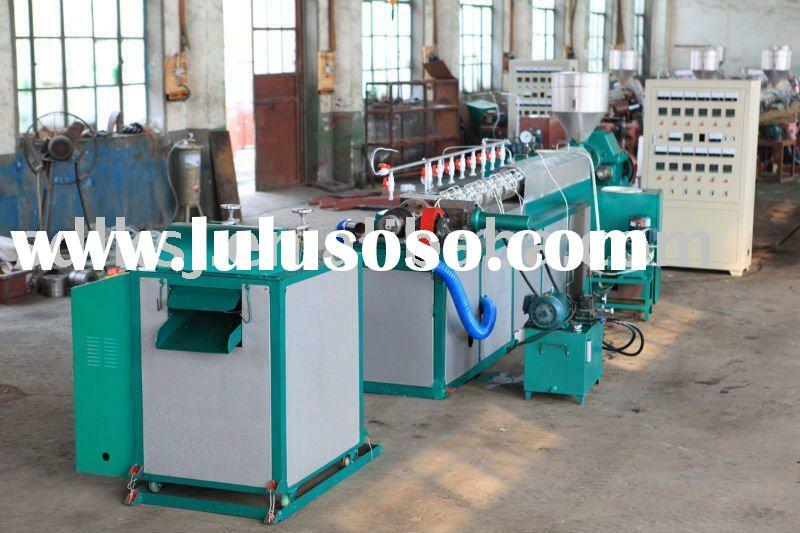 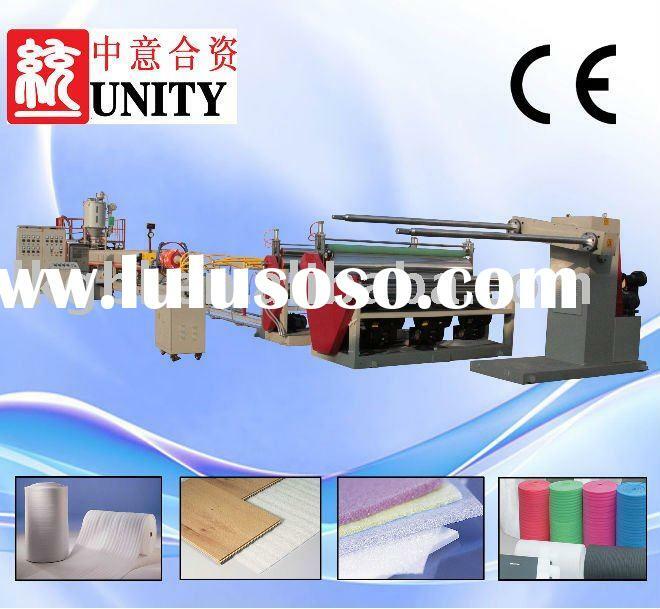 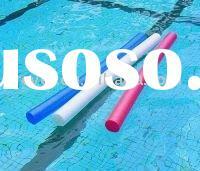 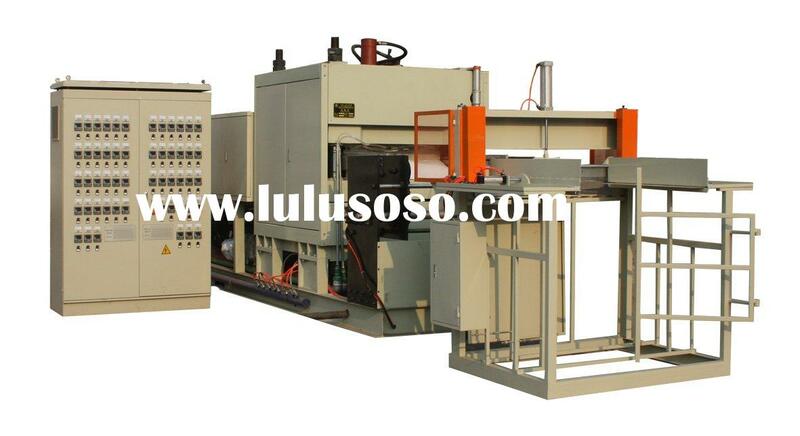 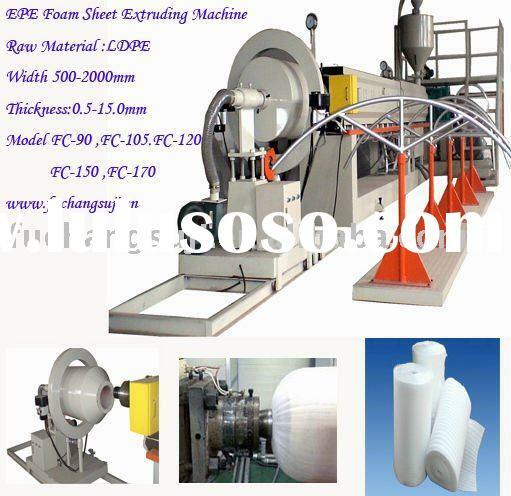 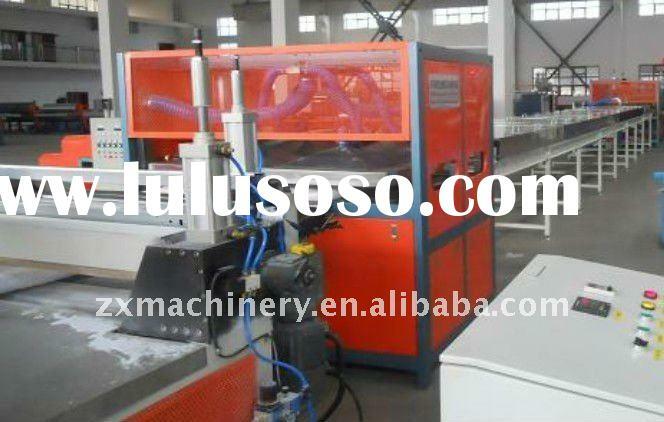 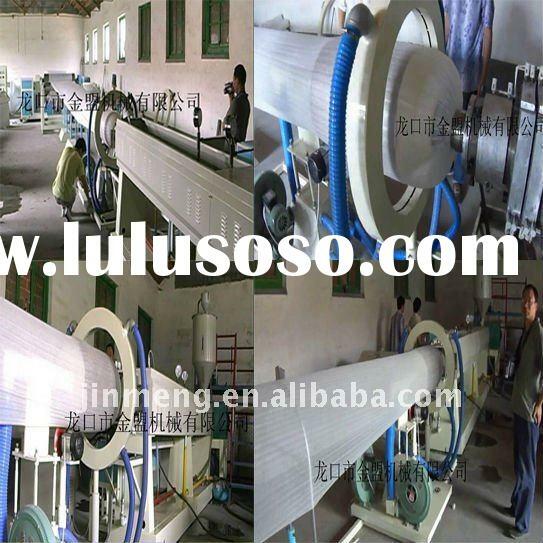 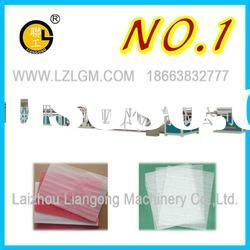 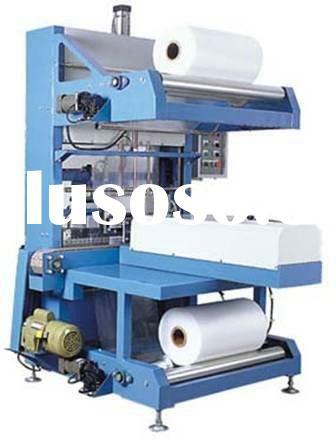 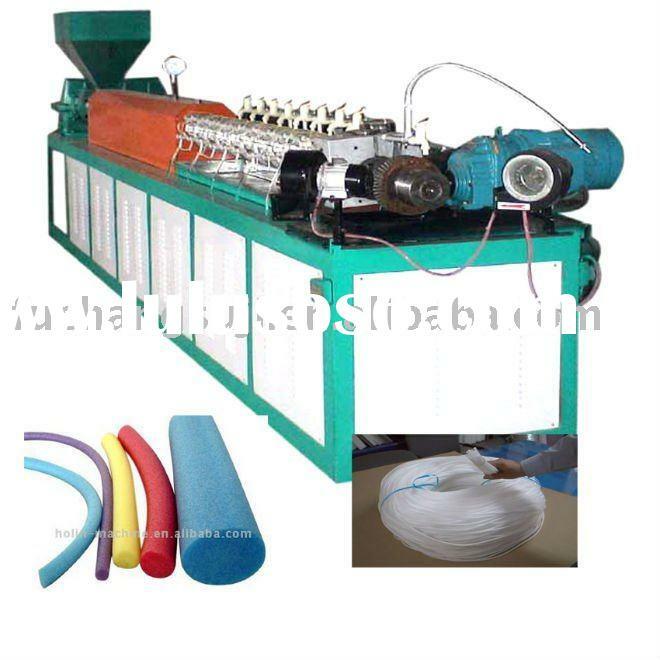 EPE pool noodle extrusion line can different size and colors foam pipe. 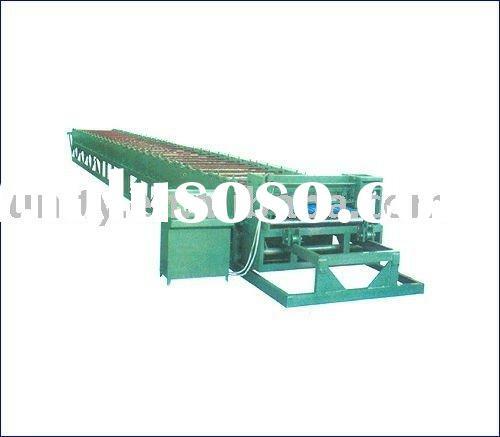 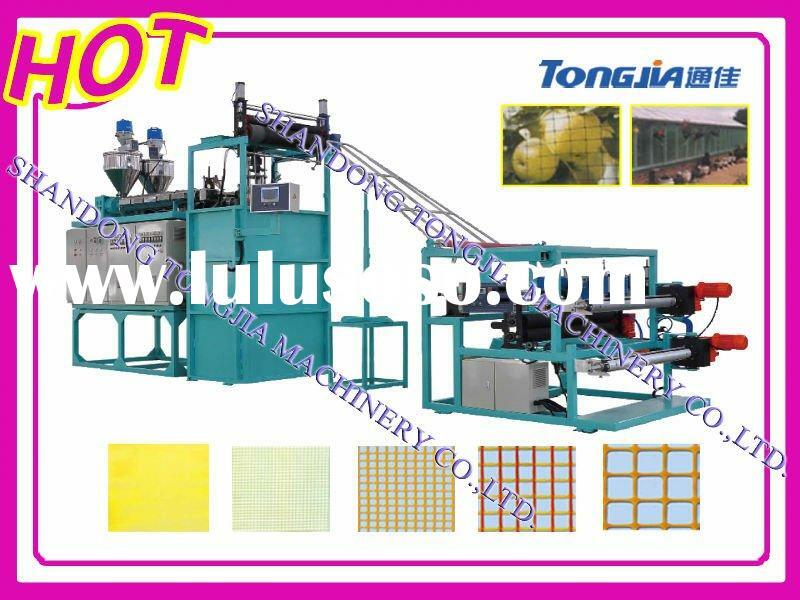 It is also helpfull for you to make foam pipe, foam net, foam mat and foam profile while changing die head and machine parts. 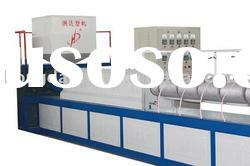 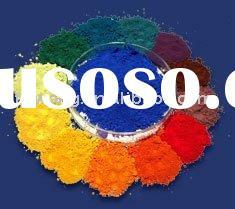 This way can also help you save cost.